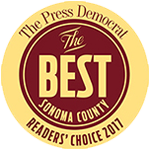 Our location has proven to be another important benefit. 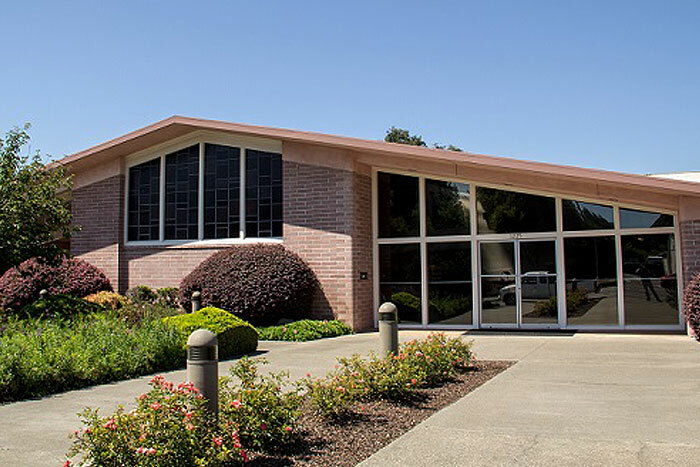 Since 1957, our landmark funeral home has been conveniently located at the corner of Sonoma Avenue and Doyle Park Drive, in the center of Sonoma County, close to downtown and all major medical facilities. 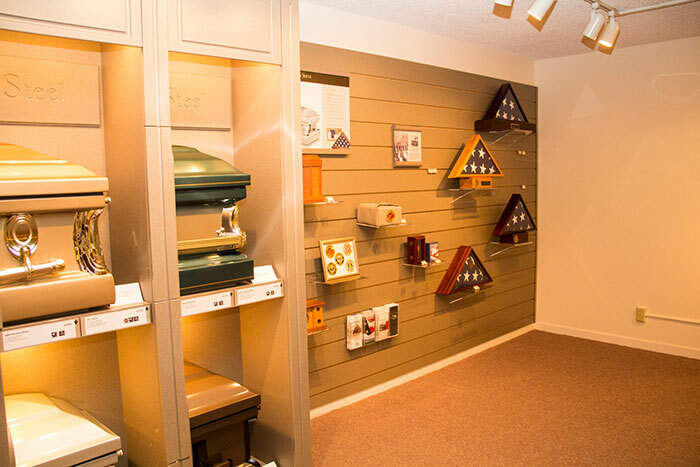 In 1999, we expanded to add our own crematory. 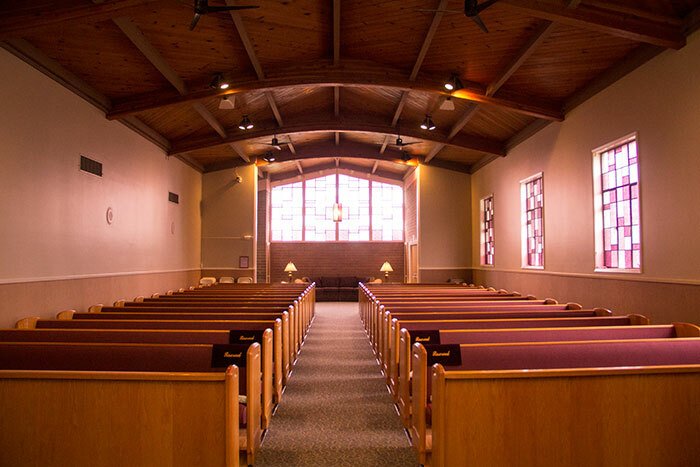 In 2000, we completed another major renovation, redecorating all our visitation rooms and adding our Funeral Resource Center. 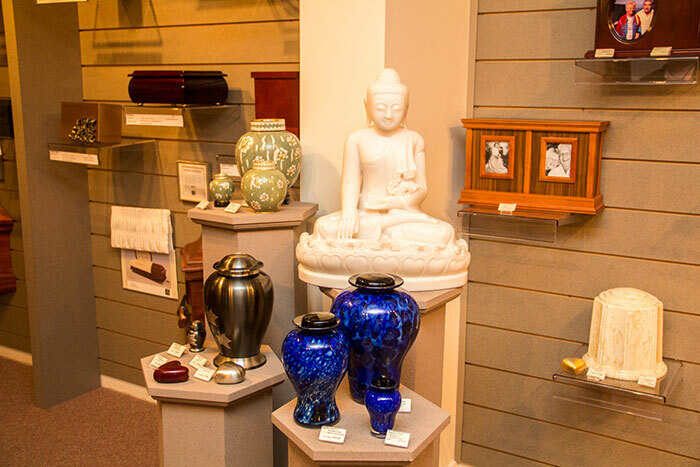 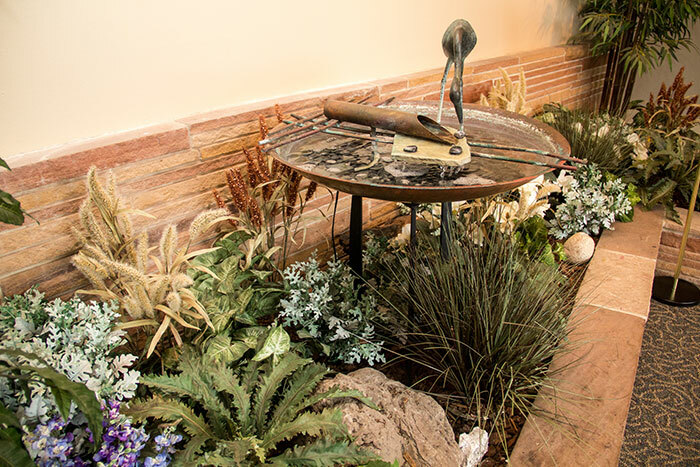 Aside from the soothing atmosphere, rose gardens, and comfortable furnishings, the feature that families appreciate most in our funeral home is the size. 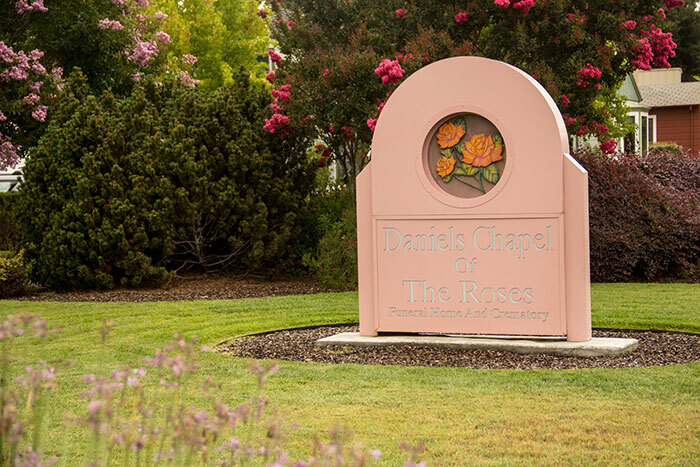 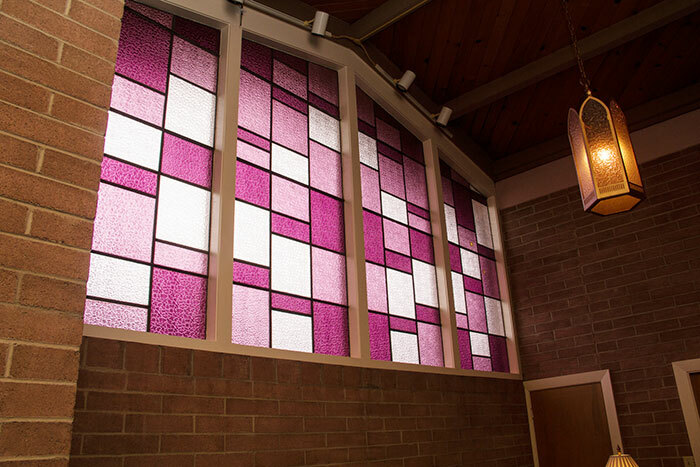 It is one of the largest facilities in Sonoma County, with a full-sized chapel that seats up to 200 attendees. 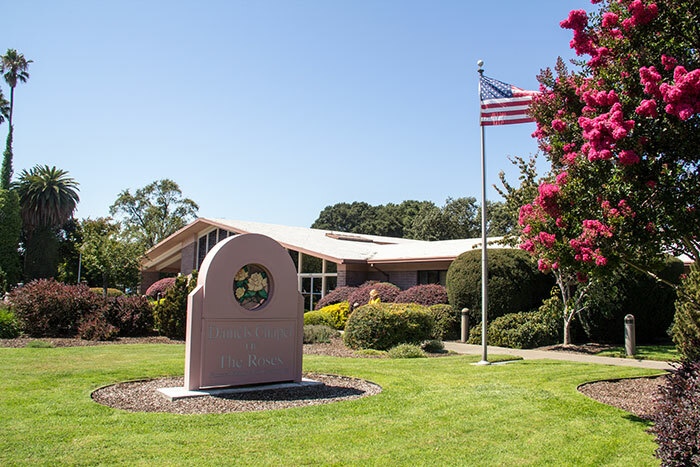 There is ample parking, which assures that all visitors can be accommodated, regardless of the size of the service. 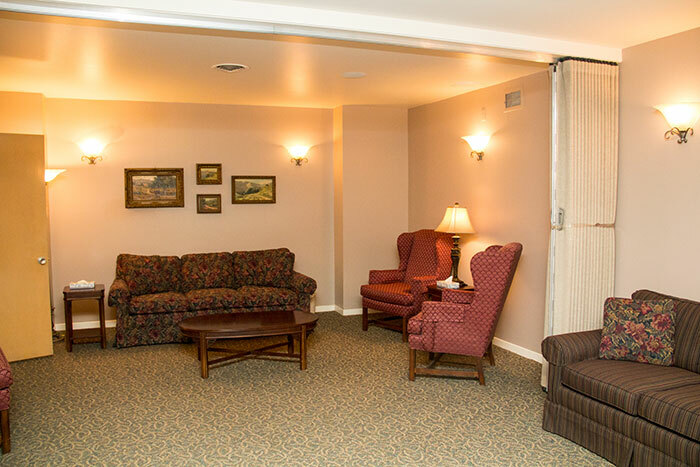 Families also express their appreciation of the private family lounges, and gathering areas with soft and comforting colors, exquisite furniture, and subtle artwork.